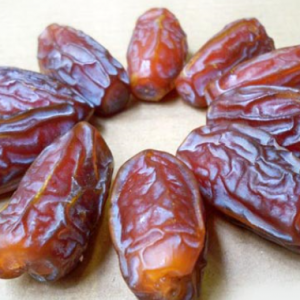 Mabroom dates like many other date varieties can be consumed whole as freshly dried dates, either pitted or unpitted. They can also be eaten in various other forms e.g. stuffed with nuts such as almond or cashew, or dipped and coated in chocolate. 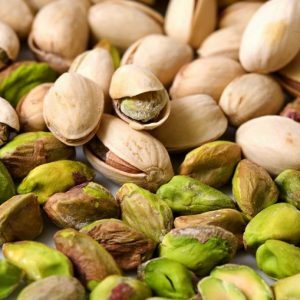 They are also used to make various other products such as syrups, juices, energy drinks, energy bars, date pickles, pastes, spreads, powders and vinegar. 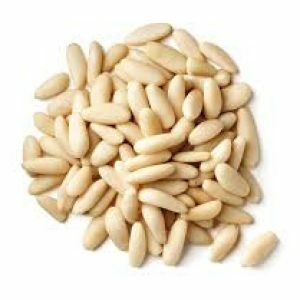 They can be used in cooking and baking specialty pastries such as date cakes and date bread. They are also used in making certain premium products such as date milkshakes and date ice cream. Mabroom dates have a long slender body. They have skin that is almost translucent and dark brown in color. The flesh has supple wrinkles. 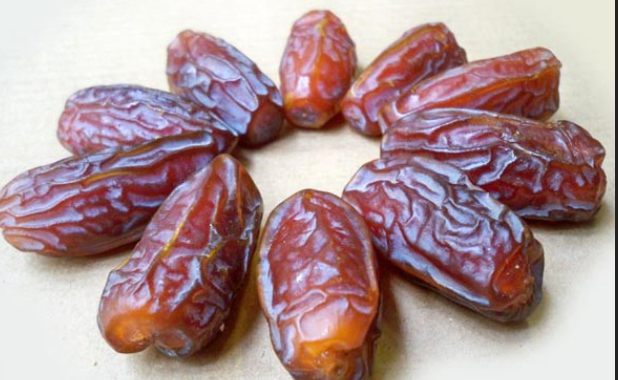 The mabroom date is not very sweet but has a characteristic taste and chewy flesh. When dried, it has a unique texture that is both soft and firm, with a fibrous taste. 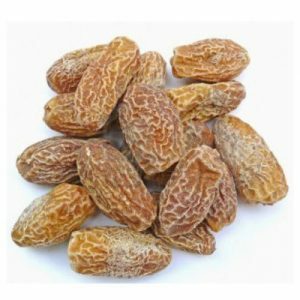 They are similar to Khudri dates, but are longer and smaller in size. They have light colour and look wrinkled in appearance but they do not flake. When dried the Mabroom is a bit tough, but less sweet than Khudri dates. 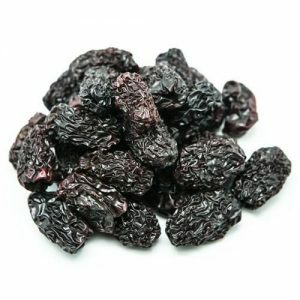 It has a pleasant flavor but one that is less intense than other varieties. 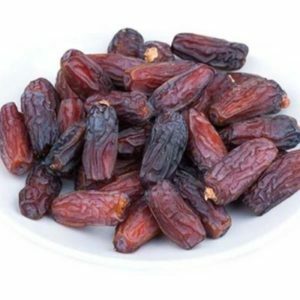 The mabroom date is considered to be a premium category of date fruits that are rich in antioxidants and minerals, and because of this they tend to be more expensive than other date varieties.